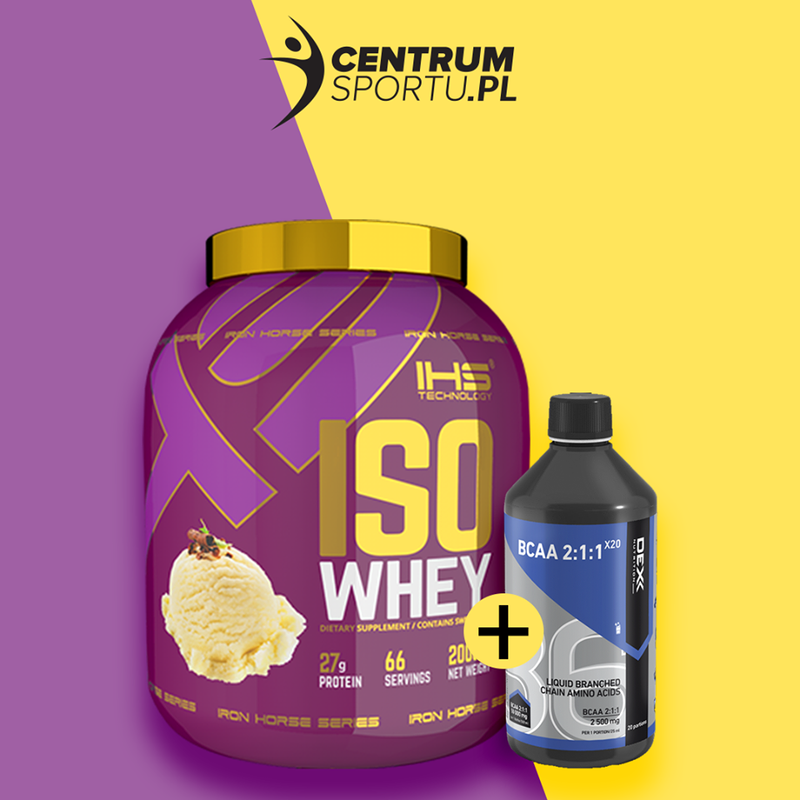 Do każdego opakowania izolatu Iron Horse Iso Whey 2kg dorzucamy 1000 ml butelkę Dex BCAA za free! Trec Nutrition Kreatyna CREA9 EXTREME 2+1 Gratis! Trec Nutrition CM3 30 kaps. 2+1 Gratis!